Buy some AmeriCorps Week Gear from National Service Gear by tomorrow March 2nd (to be printed & shipped by March 9th)…or get AmeriCorps Gear to wear any time of the year! I’m looking forward to facilitating midyear training for an awesome group of AmeriCorps members in Northeast Ohio Literacy Corps March 12-15. 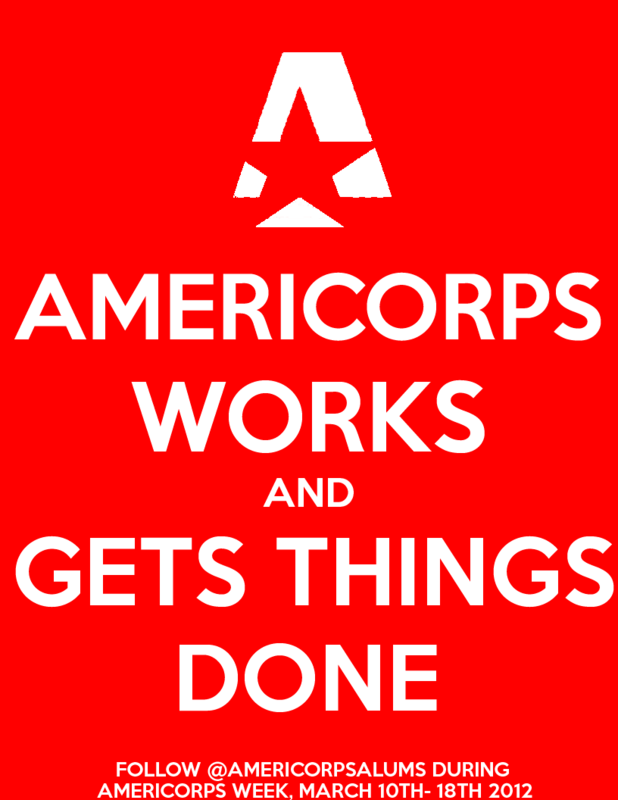 What are your plans for AmeriCorps Week?